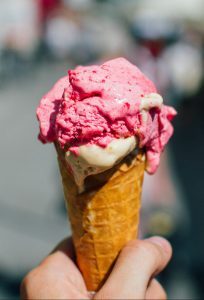 Explore the Pioneer Valley: Ice Cream! Tuesday, August 1st (please note that it is one week earlier than usual), 12:30-1:30pm in the Windhorse office kitchen. Another workshop in the series will take place in the near future, this one on the topic of non-binary and gender non-conforming identities, entitled “A New Language: Beyond Either/Or”. The workshop will be led by Davis Chandler, a Team Leader at Windhorse, and Lani Blechman of Translate Gender. We hope you will consider taking part in this interesting workshop! For more details and to register online please go to http://www.fullkettle.com/the-maps-edge/. 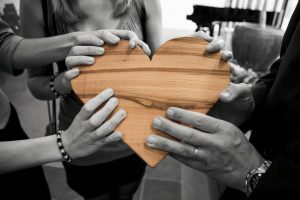 We’d like to announce the return of Windhorse’s Family Support Group, a place where the families of past and current clients can gather (either in person or remotely) to explore their experiences, feel connected to others, pose questions, learn more about Windhorse, and give and receive support in a welcoming environment. Please see below for all of the details. How: If you are local to Windhorse Northampton, please join us for light refreshments and a face-to-face gathering at the time and date above. If you are from far away and would like to participate, we will be “beta testing” a new meeting format in which folks may join us via Zoom (a computer-based meeting platform). Please contact Cat Sargent at the Windhorse office, extention 109, with questions or to sign up. 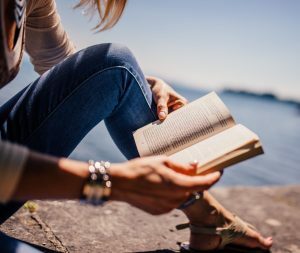 Are you looking for a book or two (or three) to get you through those summer lulls? A page-turner to read in the hammock on a humid day? Maybe some beach reading? Here’s a link to a list compiled by the people behind TED Talks. Even more fun is that along with each book listed is a link to a related TED Talk. Have fun! And if you come across any that shouldn’t be missed, please let us know. We’d love to hear about the books you’ve enjoyed. Cauliflower Have you ever tried a cauliflower steak? Here’s your chance! Check out this recipe or just google “cauliflower steaks” and see where it takes you. 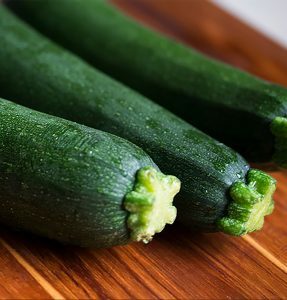 Zucchini Zucchini noodles seem to be everywhere these days, and all it takes to make them is a spiralizer (available for as little as $13 online). Use them in place of traditional noodles for a healthy, low-carb, quick-cooking, gluten-free option. Here’s one recipe to try but there are many more where this came from. Garlic This one is a fan favorite around here. It’s so versatile that you can find it in everything from pesto to ice cream (yes, ice cream!). There is even a Garlic & Arts Festival out in Orange, Massachusetts every September. There are loads of garlic-featured recipes online but here’s one to get you started. Blueberries Pick your own at a local farm or pick up a pint at the store or the farmers’ market. These tiny treasures are great in everything from oatmeal and yogurt to pancakes and pies, and just about anything in between. 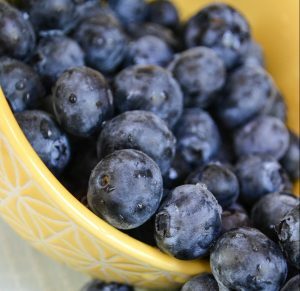 Here’s one blueberry muffin recipe that is sure to be a crowd-pleaser. Raspberries Great at any meal and any time of day, these little berries pack a punch of vitamins, minerals, antioxidants, and fiber. What’s not to love? Here’s a recipe for the classic Peach Melba sauce that’s delicious over vanilla ice cream or a simple cake. San Francisco’s Laguna Honda Hospital is the last almshouse in the country, a descendant of the Hôtel-Dieu (God’s Hotel) that cared for the sick in the Middle Ages. Ballet dancers and rock musicians, professors and thieves – anyone who had fallen, or, often, leapt, onto hard times and needed extended medical care – ended up here. In the relatively low-tech but human-paced environment, these extraordinary patients began to transform the way Victoria Sweet understood her work, evoking an older idea of medicine, one where the body is a garden to be tended, rather than a machine to be fixed. 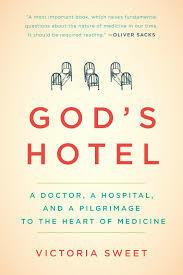 God’s Hotel tells their stories and the story of the hospital itself, which – as efficiency experts, politicians, and architects descended, determined to turn it into a modern “health care facility” – revealed its own surprising truths about the essence, cost, and value of caring for body and soul. Dianne has been hired as a new housemate. Judy has been hired as temporary support for the front office, admissions, and respite care.